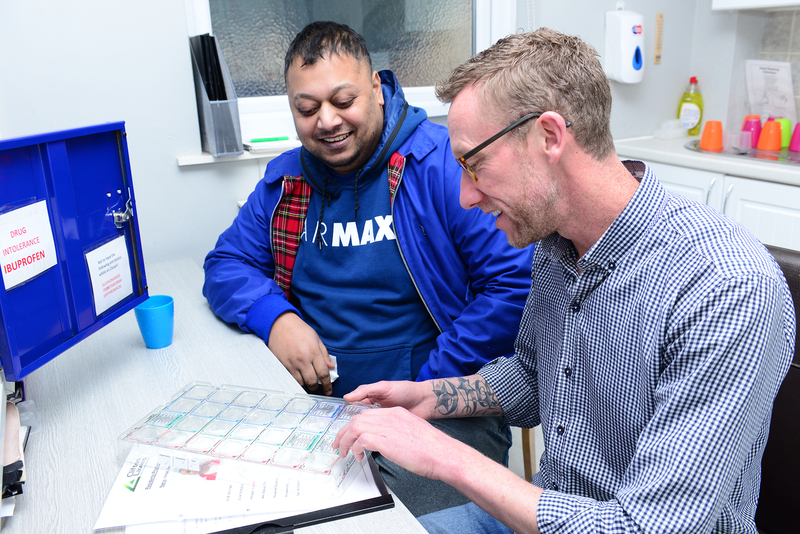 Specialist rehabilitation delivered with care, comfort and compassion. 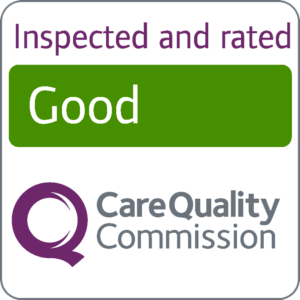 We are pleased to have been awarded an Overall Good rating in our latest CQC Inspection. 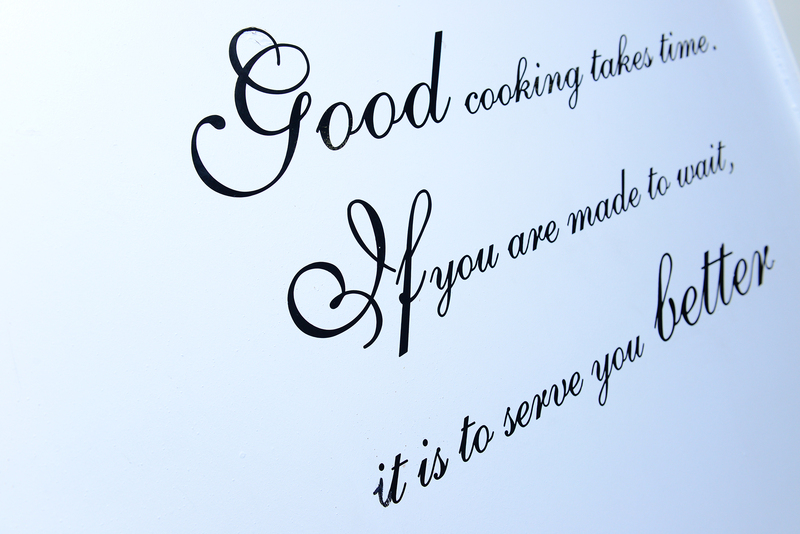 Our primary purpose is to provide the care, comfort and compassion that you would expect in your own home. 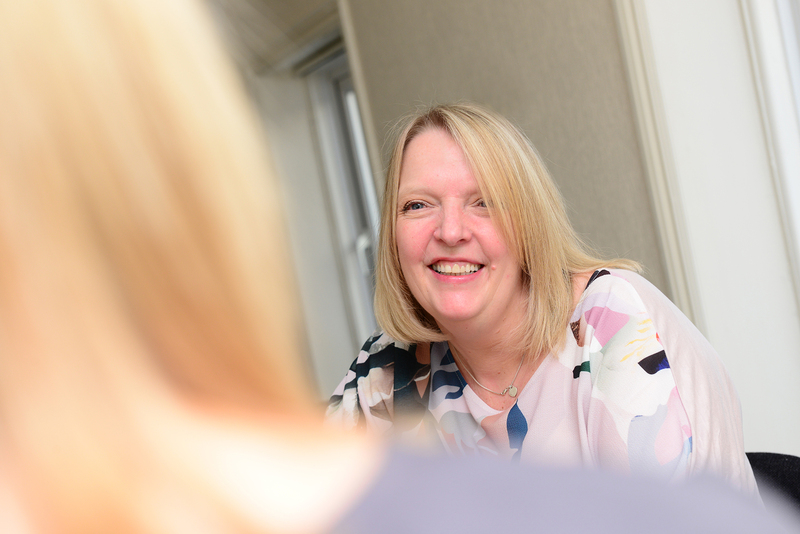 We believe the focus should always be on carers who are knowledgeable, gentle, friendly, kind, and motivated as they are the heart of the home. In mental health, recovery does not always refer to the process of complete recovery from a mental health problem in the way that we may recover from a physical health problem. For many people, the concept of recovery is about staying in control of their life despite experiencing a mental health problem. Our brochure is available for download, please feel free to share this with friends, family and colleagues. On my visits to Clifton Lawns I have always found the staff very helpful. On referring potential I have always received excellent feedback on acceptance / non-acceptance of clients. I am very pleased with the service provided by Clifton Lawns. I always feel welcome and have great confidence in the team. I have found Dawn and her team at Clifton Lawns a pleasure to work with. All the staff are helpful, welcoming and approachable. The service users I have on my caseload that reside there have given me consistently good feedback about their care and rehabilitation. To find out more details about customer satisfaction and view our reports please get in touch. Are you interested in referring a person to Clifton Lawns? 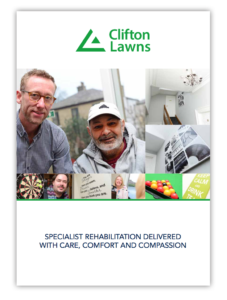 At Clifton Lawns we have had the pleasure of helping many people back to happy, independent lives. Here are a few recent success stories. Please note that names & images have been altered to protect our service users privacy.